Anyone who has spent long hours engaged in a heated discussion over Facebook knows the frustration that comes along with it. These discussions have forced me to question many of my long held beliefs about the fascial system and myofascial release. There is evidence that myofascial release is an effective technique for a number of injuries. However, when it comes to anything fascia related the professional community is divided with fundamentalist views on both sides. To some myofascial release is a panacea and others regard fascia as ‘dead tissue’ with no clinical significance. With some of the research and reading I’ve done, I have wanted to dispel myths and simplify research. 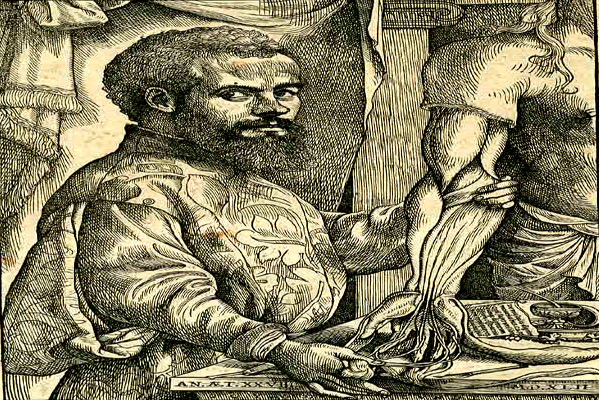 Andreas Vesalius (1514-1564) is often considered to be the first anatomist and is best remembered for publishing the famous anatomy text, De humani corporis fabrica in 1543. If you look at these early illustrations they present the fascia and muscles as one continuous soft tissue structure. Fast forward to the 20th century (texts we study) most opt to omit fascial structures in order to depict muscles in a cleaner fashion. Recently there has be a resurgence of this ‘forgotten tissue’ and anatomy textbooks have made an effort to include fascial structures in their depictions and descriptions. An example of this is The Functional Atlas of the Human Fascial System by Carla Stecco, an Orthopedic surgeon and a professor of human anatomy at the University of Padua in Italy, the same University that once employed Andreas Vesalius in the early 1500’s. Another example is Anatomy Trains by Thomas Myers, in this book Myers presents conceptual ‘myofascial meridians’, a recent systematic review confirmed a number of these continuous soft tissue structures. To better understand the possible actions of myofascial release, there is a need to clarify the definition of fascia and how it interacts with various other structures: muscles, nerves, vessels. Simply speaking all fascial tissue is connective tissue, but all connective tissue is not fascial tissue. What Are Massage Therapists Doing With Myofascial Release? 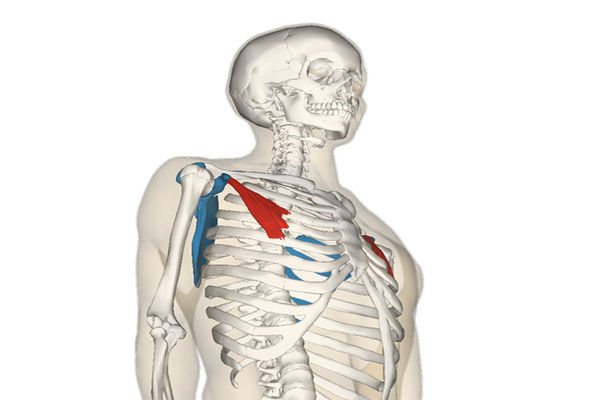 The thing is, myofascial release is not well defined, it is a broad term covering a wide variety of techniques. This includes osteopathic techniques, rolfing, structural integration, massage therapy, cupping and IASTM. My interpretation of myofascial release may differ from others, but in this post I am referring to myofascial release as a manual technique that tensions soft tissue structures and is accompanied by active or passive movement, to promote relative tissue motion. This is likely to play a role in any therapeutic intervention, the way we present ourselves and present our techniques has influence on the treatment. 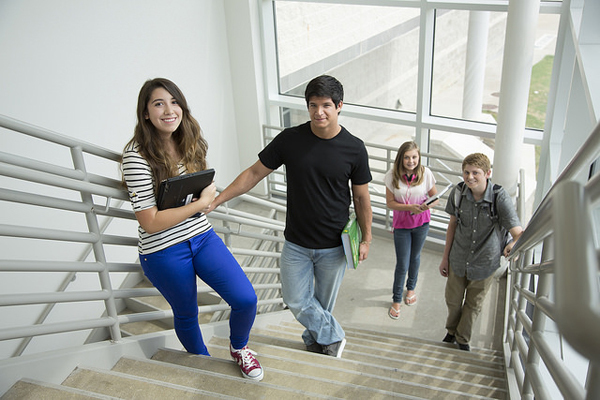 The magnitude of a response may be influenced by mood, expectation, and conditioning. Fascia is highly innervated by mechanoreceptors, this was document by Robert Schleip in 2003. His article Fascial plasticity – a new neurobiological explanation Part 1– Part 2, this is an interesting and very readable two-part article laying out a possible neurological explanation for the beneficial effects of myofascial release. Any type of massage therapy is actively engaging the nervous system by stimulating mechanoreceptors at the level of the skin, as well as at deeper level fascial layers. Deep slow myofascial release techniques stimulate sensory ending known as the ruffini endings. Stimulating these slow adapting sensory receptors has the ability to alter the motor output and the experience of pain. 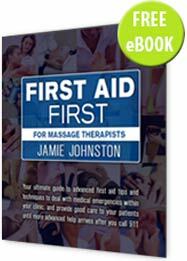 Are Massage Therapists Breaking Adhesions? There is little to no research that I am aware of that would indicate that massage therapy can manually break down mature adhesions. There is however literature to support the idea that massage therapy may be able to break down immature postoperative adhesions. Research by Geoffrey Bove and Susan Chapelle has demonstrated that manual therapy has the ability to break down immature adhesions. A recent case study demonstrated the effect of manual therapy on immature postoperative adhesions. Susan Chapelle has posted a well put together summary of the latest evidence of massage therapy and the effect on scars and adhesions Susan Chapelle- Understanding and Approach to Treatment of Scars and Adhesions. 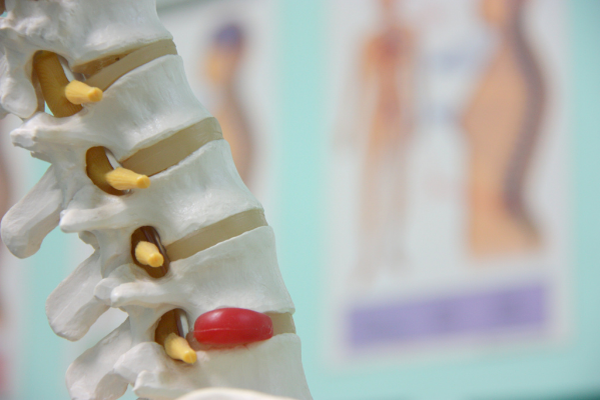 What is the Clinical Relevance Of The Fascial System In Massage Therapy? The “fascial system” serves to provide a conceptual model by which to explain the function of the global fascial net during movement, including the interconnections of fascial tissues with joint capsules, nerves and intramuscular connective tissues. One of the proposed dysfunctions is an alteration of loose connective tissue that may adversely affect the sliding motion of fascial layers, this may be due to age, trauma or inflammation. This alteration of loose connective tissue is described as a densification In The Functional Atlas of the Human Fascial System. Is a fascial densification the same thing as fibrosis? Densification refers to an alteration of the loose connective tissue (adipose cells, glycosaminoglycans and hyaluronic acid) Densification can involve an alteration in the quantity or quality of the components of loose connective tissue and an alteration in fascial viscosity. Fibrosis is defined as an alteration of dense connective tissue, specifically a rearrangement of the composition and structure of the dense connective tissue. Many cases of peripheral nerve entrapment occurs following a traumatic injury, this is often the case with the sciatic nerve in proximal hamstring syndrome. It could be argued that this thickening and entrapment of peripheral nerves is a development process, could manual therapy play a role in slowing or reversing this progression? These combined responses results in an increased pliability of soft tissue structures that often translates clinically into improved proprioception, increased range of motion and decreased experience of pain. I am no longer frustrated when I get in heated discussions on Facebook, if someone can present a convincing argument I am willing to change some of my long standing views. 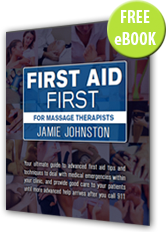 Something I am still frustrated with is that there is a lack of resources available for massage therapists, hopefully this will change over time. I work at The Fowler Kennedy Sports Medicine Clinic at Western University in London, Ontario. As an educator and clinician my primary focus is helping people manage sports injuries, my professional mission is to translate the latest research into clinically useful information for massage therapists and patients. My free time is spent camping, hiking and kayaking all around the great lakes region. Thanks Richard. Nice overview and summary of some of the questions facing those of us who do “myofascial” work. Well done. I just started reading your new book this week! I’m looking forward to volume 2! Well structured, clear, and memorable by the way you’ve organized it. “Densification” is not a word I’ve heard to describe the palpable changes, but it’s a great descriptive term. Thank you for the input Don, I am glad you enjoyed the article. I have read a lot of you work, you have motivated me to continually up my game over the years, thank you! Very informative! Thanks for the comprehensive review, complete with links. Great job! Thank you Malcolm, I’m glad you enjoyed it. Just started writing, it is encouraging to have positive feedback. Thanks for the article! It was very informative. I have known about myofascial release and its benefits for about 15 years not but only recently became a massage therapist mainly for the purpose of using myofascial release to help those with chronic pain and many other issues. 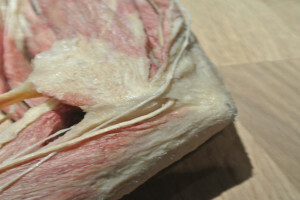 Since I started learning about it, I have realized that fascia is hard to study because it is only fully functional in the living human body. I have also realized that sometimes, even if you do not fully know what is happening or how the body is doing it, it works and it is very effective. Keep up the good work! Even though we still have more to learn about what is going on in a living body, we are still able to provide our patients with excellent healthcare. As time goes on and we learn more about the body, I can only hope that this will improve our clinical outcomes with patients. I am really gratified to read your overview and the sober tone is a welcome change from over-emotional “heat” in some places. Your article is a good foundational piece that can help clinicians and researchers. It certainly helps me. Thank you. Thank you for the kind words. I am glad you enjoyed the post. Yes very good information Richard! John Barnes here in the US is the master of Myofascial Release. Have you heard of him? Thank you Melissa, I am glad you enjoyed the article. I have seen John Barnes all over the internet and in magazines, but I have never taken a course with him. Thank for taking the time to read Jaclyn. Myofascial release has been an important part of treating a bad injury I got from weight training. I am having some problems with my right leg now, and trying to learn and understand what could be the problem. Massage, foamrolling, and stretching have not made it better, but reading this helped me understand things better – thanks! Thanks for taking the time to read Marcus! with Jason Erickson on DNM. The nervous system and the brain are in charge of the show and I still work the same way and I have a different explanation for what I’m doing. therapy as I’m not working from that school of thought. I’ve considering changing what I do to Neuro Fascial Therapy or Soft Tissue Therapy. I know it’s a small itch and it’s my itch that at times drives me nuts. Another great article. So glad I stumbed onto your site! I was introduced to MFR by Pete Whitridge, a teacher in Florida. It quickly became one of my favorite modalities. 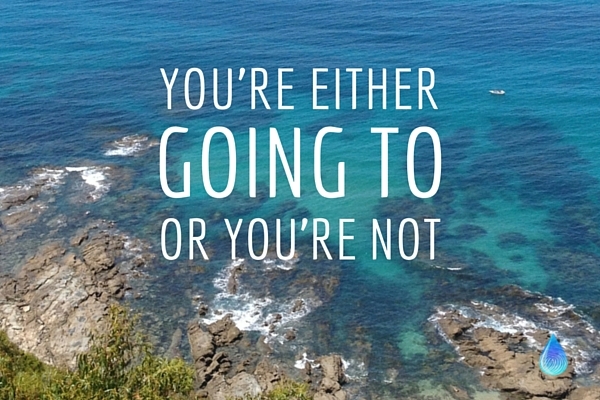 80% of my clients get NMT and MFR.